If you are considering LASIK eye surgery, you want to know what it will cost. There are many factors that can determine the cost of your vision surgery, from the experience of your surgeon to the geographical region in which they are located. The equipment that your surgeon uses plays one of the biggest roles in determining the cost. While using the most advanced technology will increase the price of your procedure, it's absolutely worth spending the extra money. Your vision is very important, and the stakes are too high to opt for second-rate technology that may potentially result in an inferior outcome. Evaluation: We take a detailed scan of every patient’s eyes if they are considering laser vision correction using the cutting-edge Pentacam diagnostic tool. This advanced device uses up to 25,000 data points gathered from a 2 second “no touch” scan of your eye and translates it into a comprehensive 3D model. This allows us to determine your candidacy for the procedure with the most precision available. 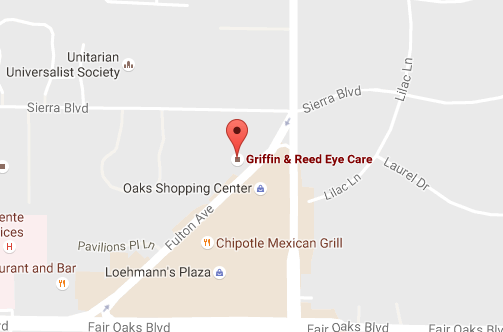 Planning: We believe in getting the most accurate picture of your eyes before we begin any procedure. This is why we utilize a comprehensive Wavefront analysis to fully understand the way your individual eyes bend light so we can design a customized procedure just for your eyes. Procedure: In any LASIK procedure, a flap is created on the cornea prior to microscopically reshaping the underlying corneal tissue with cool (temperature) laser light. Traditional LASIK procedures use a microkeratome blade to cut the corneal flap. We do NOT use this mechanical method. Instead, we create the flap using the safest and most efficient laser available. This allows us to perform LASIK on patients who may not have been eligible for the traditional mechanical method that many still utilize. Most insurance companies do not cover the cost of LASIK. However, we offer financing options to help you achieve your vision goals. We accept financing through CareCredit. CareCredit is a healthcare credit card that can be used to pay for your procedure. Short term financing options are available and no interest is charged if the amount is paid in full by the end of the promotional period. We also accept most major credit cards including MasterCard, Visa, Discover, and American Express. 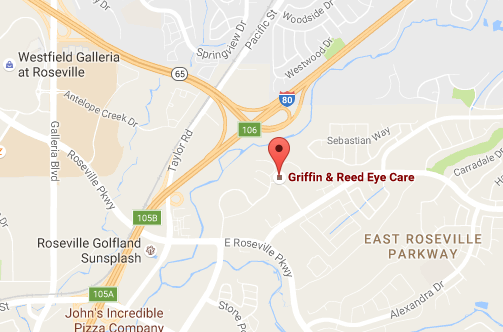 At Griffin & Reed Eye Care, we are committed to delivering the best possible results during your LASIK procedure. This is why we offer 20/20 vision from your LASIK surgery or your money back to qualifying patients. Call 916-485-2020 to schedule a consultation with our surgeons and discuss the cost of your LASIK treatment. We proudly serve patients from all over Northern California at our Sacramento or Roseville locations.